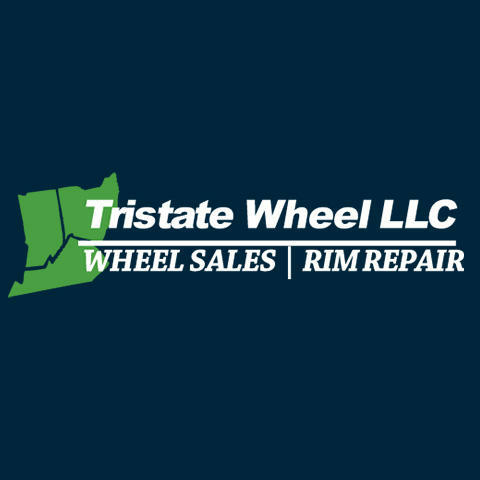 Tristate Rim & Wheel is the premier wheel store in Kettering! 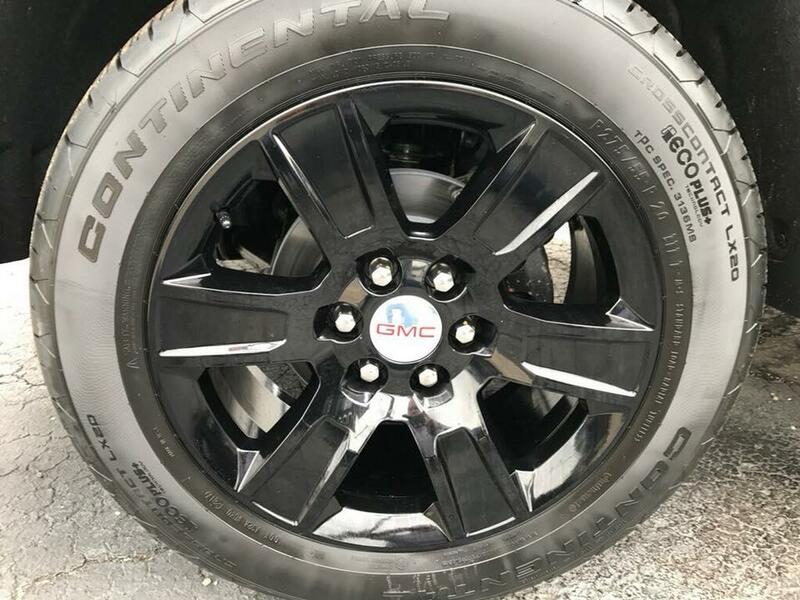 We provide exceptional wheel repair services, including rim and wheel straightening, refinishing, and painting through the use of our powder coating service. 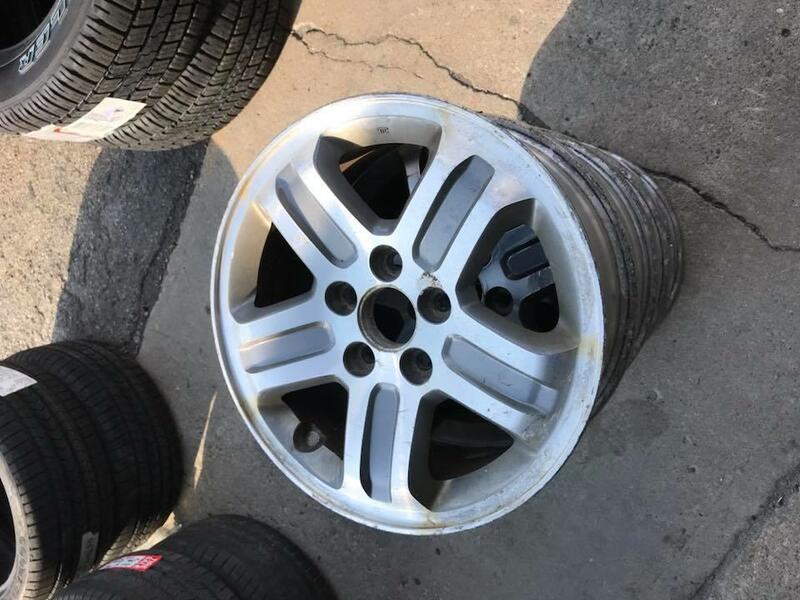 Need a wheel replacement? 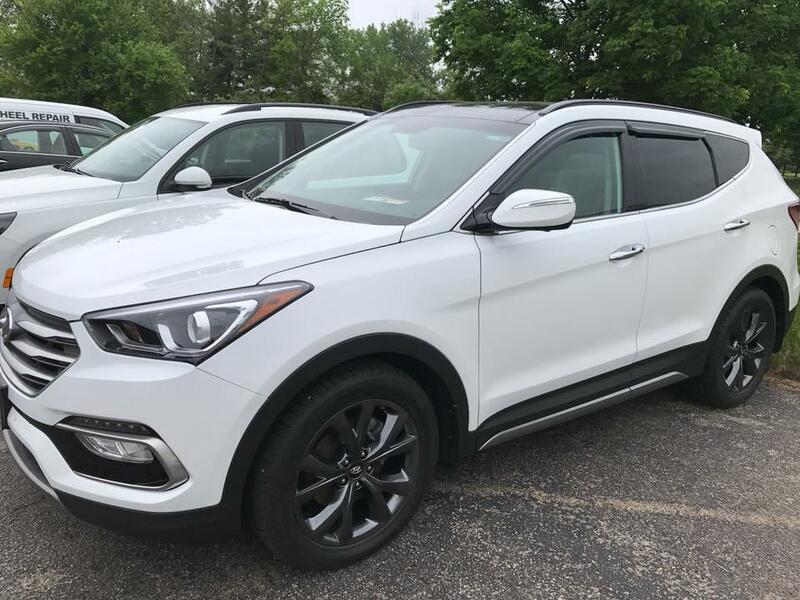 We have a vast catalog of wheels for various vehicle makes and models at 40-80% off what the dealers charge! 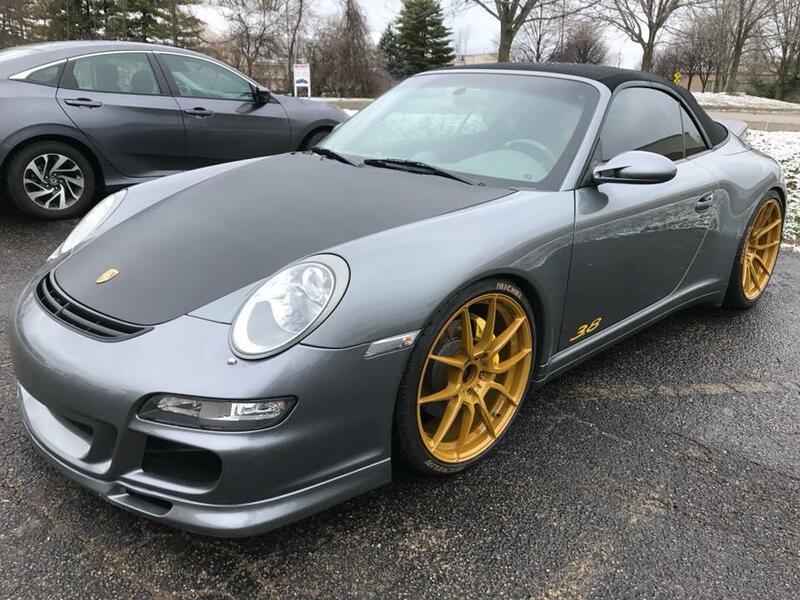 Give your ride some custom wheels by getting the rims refinished and painted using manufacturer paint codes and high quality factory paint for all foreign and domestic automobiles! 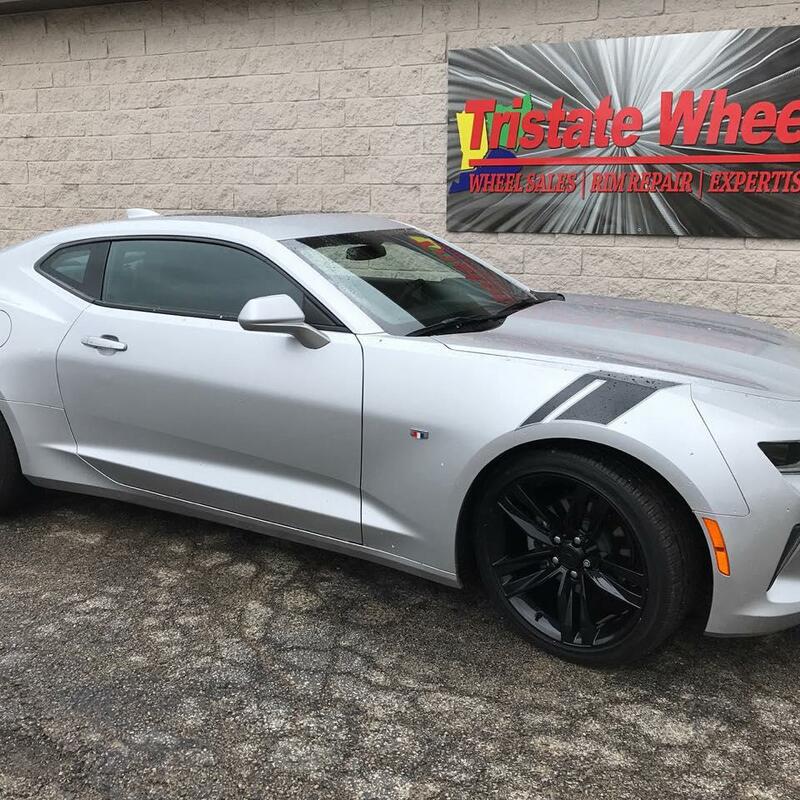 Save yourself some time and money by calling our wheel shop in Kettering today! Currently there are no reviews for ' Tristate Rim & Wheel '.